(الى العراق فى صفقة قيمتها حوالى 3 تريليون وون (2.65 مليار دولار. Prosecutors investigating accounting fraud allegations at South Korea's sole aircraft manufacturer related to a helicopter project are broadening inquiries into new suspicions that the company may also have cooked the books in connection with a mammoth state project to build fighter jets locally, prosecution officials said Wednesday. The Seoul Central District Prosecutors' Office has been investigating the former chief and other officials at Korea Aerospace Industries Co. over allegations that they gained illicit profits by manipulating expenses in the manufacturing of the utility helicopters known as the Surion. 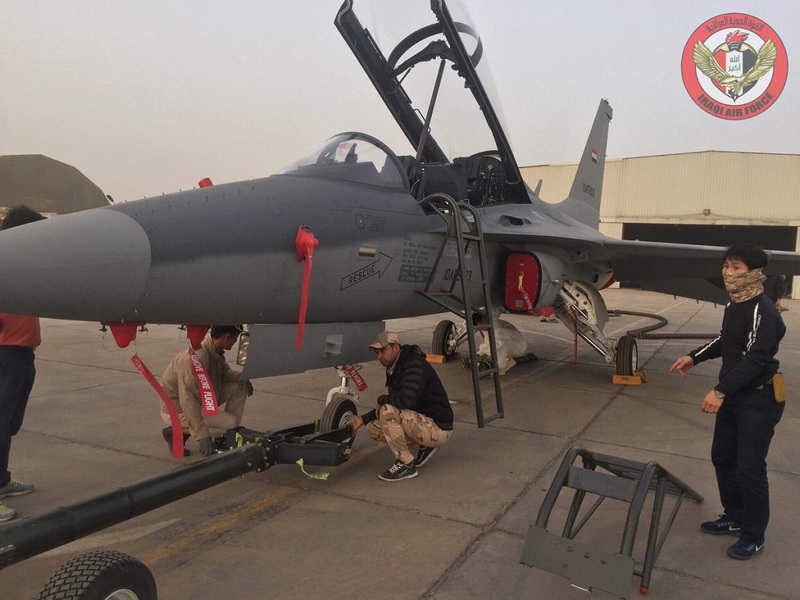 The prosecutors also suspect KAI inflated the value of the proceeds from the sale of a light attack aircraft, the FA-50, to Iraq, in a deal worth some 3 trillion won ($2.65 billion). that's interesting. I had always thought that the total value of the KAI T-50IQ programme (over 20 years) was £2.1Bn not $2.65Bn. $1Bn for the 20 years service and maintenance contract. 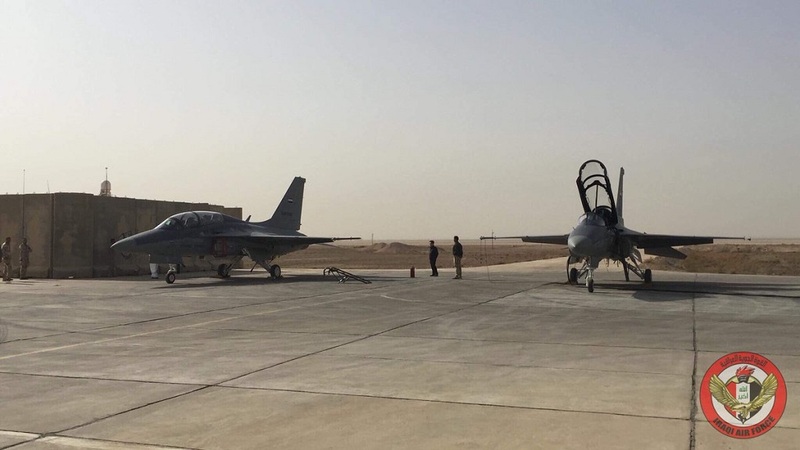 Maybe they are including another $550M for the Suwayra Air Base reconstruction? Kim Insik KAI vice president. / Photo courtesy = KAI . "Last time I was responsible for recovering the money in Iraq and trying to solve the misdemeanor accounting." On the afternoon of the 21st, Sachon Korea Aerospace Industries ( KAI ) headquarters. The employees' faces were firm on the way to work. I was saddened about the vice president Kim In Sik who died on the day of the meeting. 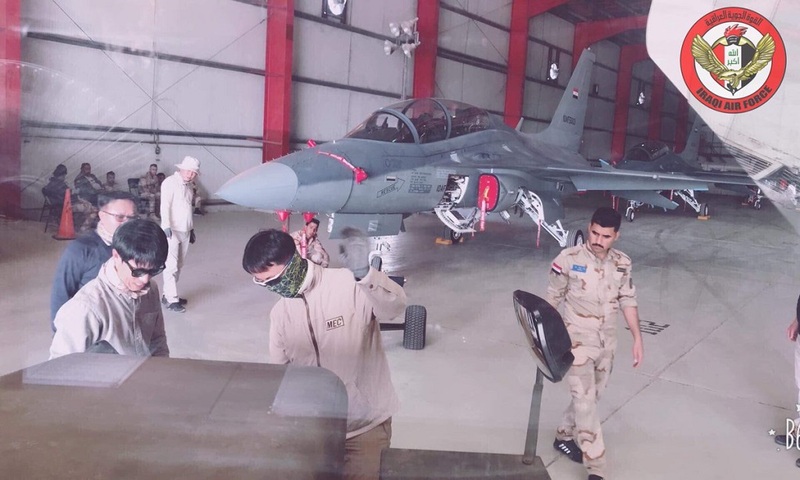 One employee said, "(Kim vice president) dispatched a staff member to Iraq a month ago and tried to recover the money but did not meet the people of the Iraqi government." Afterwards, he tried to solve the problem himself, "He said. 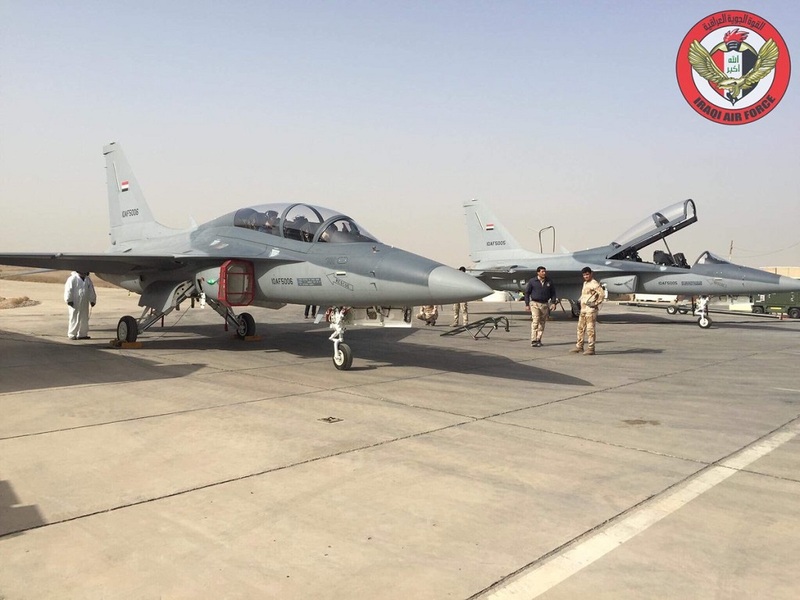 KAI delivered only six of the 24 FA- 50 fighter jets that contracted with Iraq . The rest is on standby at the KAI Sichuan plant. The KAI will pay 300 billion to 400 billion won in Iraq. The prosecution's investigation, which began in July, lasted for more than two months, and KAI is experiencing a liquidity crisis because of its lack of funds. Vice President Kim returned to Korea on March 17 after three days in order to withdraw money from Iraq and suspicions about the allegations that the prosecution was accounting for illegal accounting in Iraq. In particular, it was reported that the first export to Indonesia of the domestic helicopter Suwon, which Vice President has been working on since last year, was stressed as it became a "defect block"
One KAI employee said, "The vice president of Kim and KAI engineers have a great sense of pride in the company, and it seemed to me that they were very shocked to receive the handling of defects in a moment," he said. .
Indonesia has about 200 military and public helicopters. Considering the price of Suwon, which is about 25 billion won per bushel, the potential demand is 5 trillion won. The repair helicopter was exhibited at the headquarters of the Korea Aerospace Industries ( KAI ) in Sacheon, Gyeongsang Province on the 21st . / Photo = Kang, Ki-jun reporter. The KAI staff remembered Kim as "someone who had a drink with his staff from time to time, and who was acting like a senior rather than an officer". During the prosecution's investigation, he often said to his employees, "I am sorry I do not have any responsibilities to solve." Vice President Kim is a retired military officer who served as a fighter pilot from the Air Force Academy. 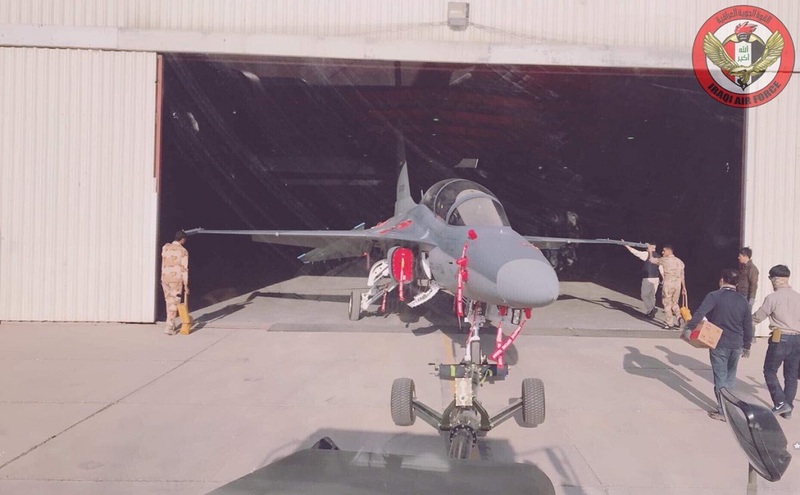 He contributed to the development of KAI 's advanced trainer T-50, and he was recruited to KAI when he was the former president of the company, Jeong Hae-ju . Since the end of 2015, he has been responsible for the whole export business as head of overseas business. In the three-part note left by Kim, "I tried to do well, but I'm sorry I had to do it." An employee said, "Even if you stay still, I told you not to worry too much because there is no problem ..." I expressed regret. hmm. i wonder if further aircraft deliveries are in jeopardy now?? 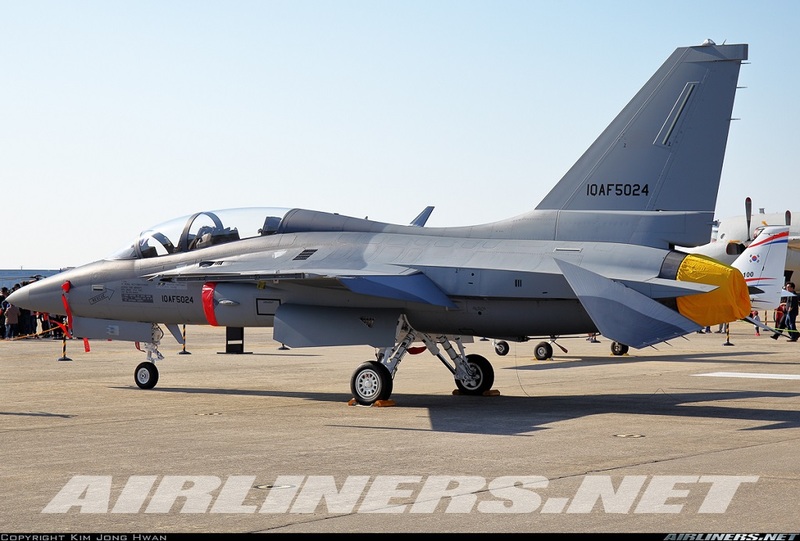 & btw, we have not heard anything about the existing T50s in awhile, are they even flying? I don't know how Iraq is supposed to rebuild the armed forces with this massive corruption & incompetence????? I wonder when the final 18 arrive and actually fly... and why don't they just ferry fly them to Iraq from Korea - Thailand - India - Iraq ? 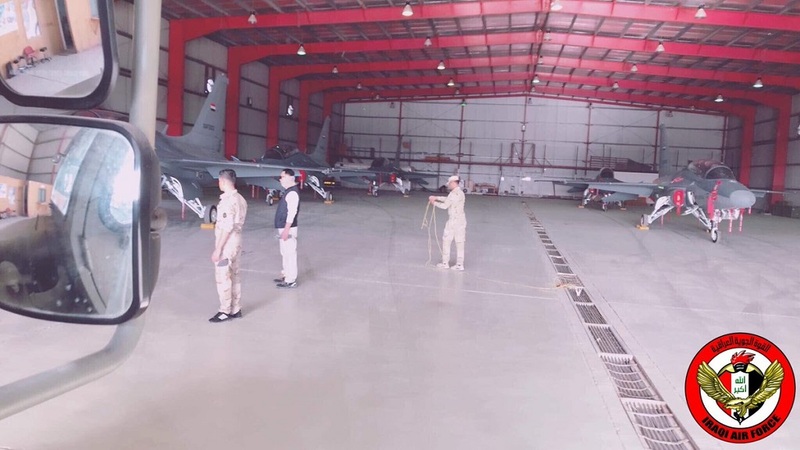 they will be based in suwayra when the refurbished airbase is finished by the koreans.